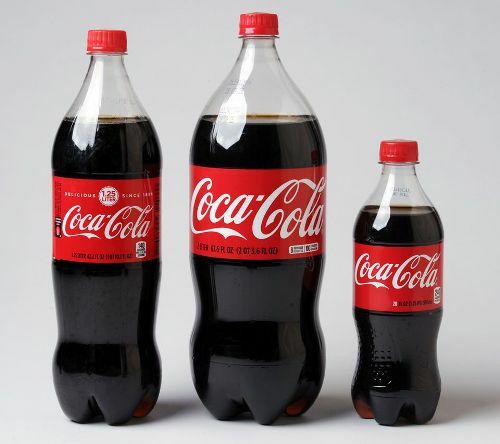 One of the biggest soft drink companies in the world is explained in coca cola facts. People love to drink coca cola every day. When you are thirsty, probably the kind of drink which comes to your mind is coca cola. This product can be found all over the world. It seems that everyone knows about this brand. Coca cola is considered as an iconic brand. People all over the world recognize this red colored bottle for it is sold in more than 200 countries. The CEO of coca cola was replaced in 2000. It seems that this condition does on affect the sales of their soft drink products. Coca cola is still on the top place when it comes about the sales of carbonated drink. Pepsi, its competitor, can only sell 31.1 percent. Coca cola has the sales around 42.8 percent. I believe that you have no idea that more than 1.7 billion of coke products are consumed by the people all over the world. 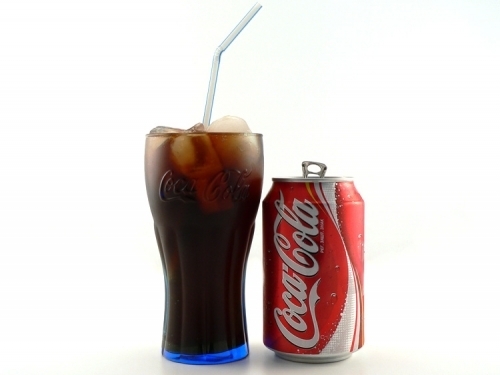 There are many kinds of products that coca cola sold in the market. They have 500 different brands with 3,500 beverages. Their products include the soy based drink, energy drink and sodas. The revenue that this company can reach is around #35.1 billion. It can be ranked in the 84 position of the world largest economy. Compared to other competitors in the markets such as Red Bull, Starbuck, Pepsi and Budweiser, this brand has the worth of $74 billion. 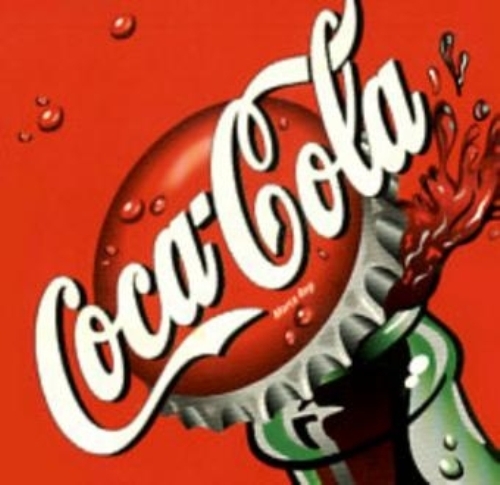 The famous logo of coca is the white and red color. 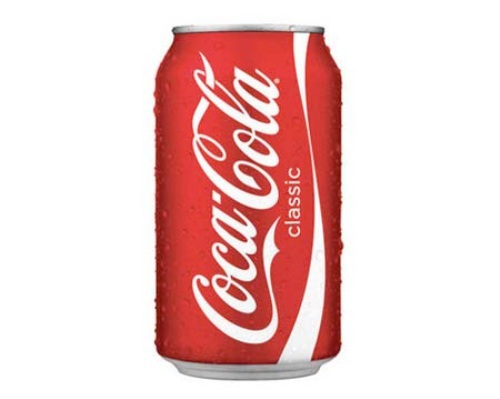 More than 94 percent of the people living in this planet recognize this logo of coca cola. The first most understood term in the worlds is the word, okay. The second one is taken by coca cola. The non alcoholic brands which can generate more than 1 billion renew each years are around 33 brands. 15 of them are owned by coca cola. This company must be rich. Every four days, the average person in the world consumes coca cola. Advertising is very important when a company wants their product to be recognized by the people. 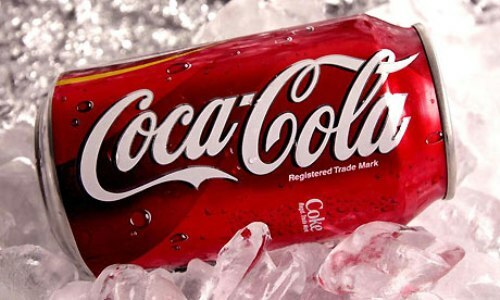 Compared to Apple and Microsoft, coca cola expends more money. In 2011, coca cola spent $2.9 billion for the advertising. Do you want to comment on facts about coca cola?